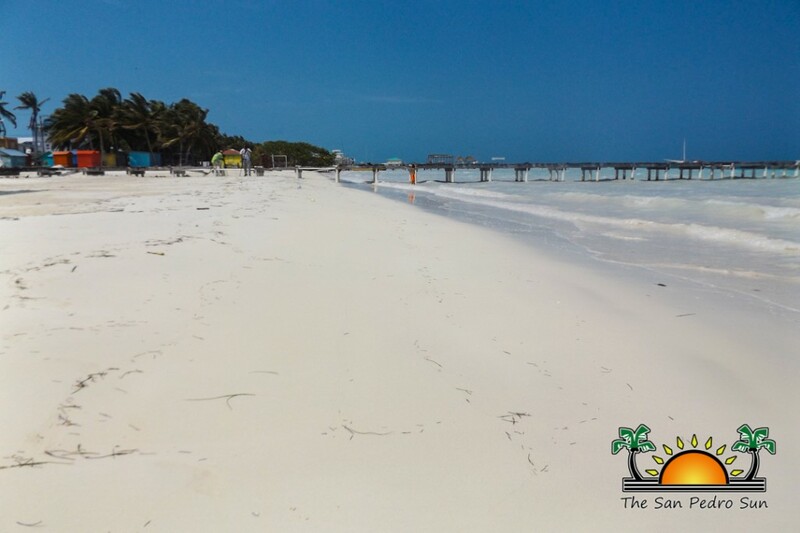 Home » Travel & Tourism » Caye Caulker has a new beach! 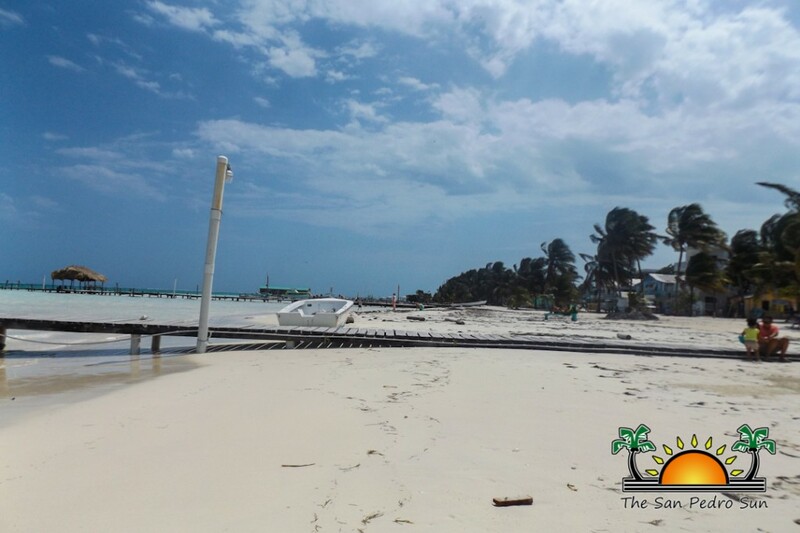 Caye Caulker has a new beach! 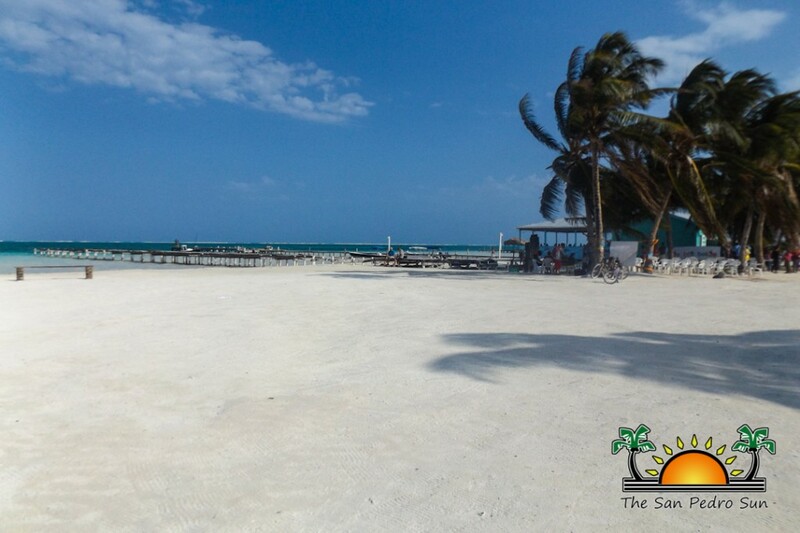 The white sandy beaches that were becoming a thing of the past in Caye Caulker have been revived via a successful beach reclamation project. 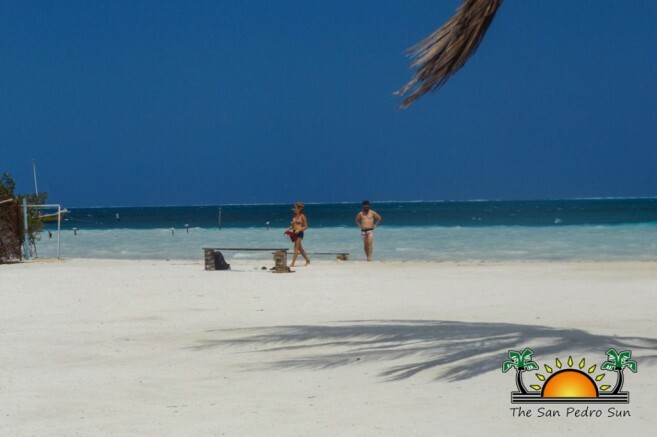 Over 2,000 linear feet of beach have been restored to La Isla Cariñosa, and since then, tourists have been flocking to the new beach. 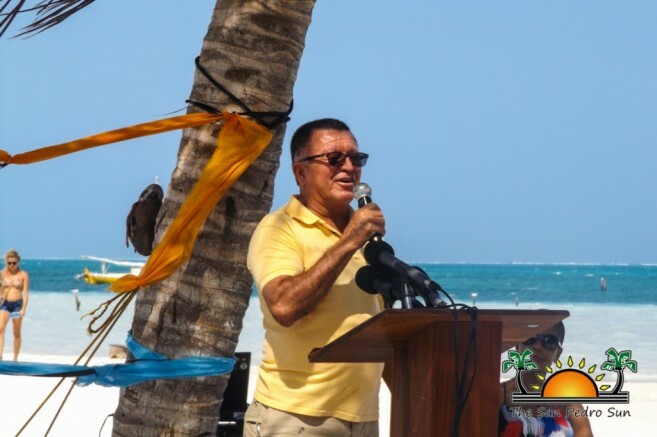 Officially inaugurated on Saturday, March 12th, the project was well- executed, but a few concerned residents of Caye Caulker believe that the beach will be a temporary one. 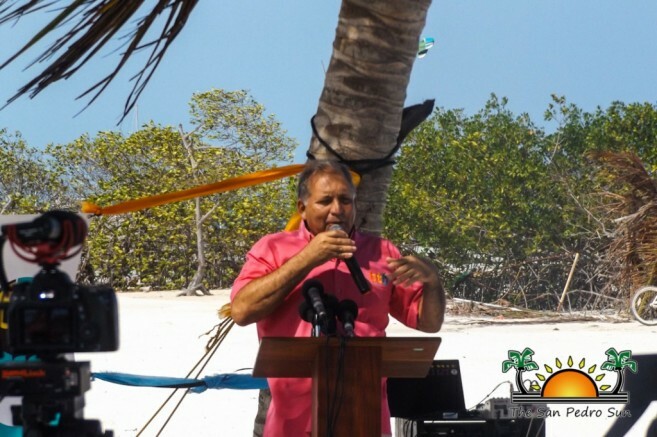 Attending the inauguration ceremony were Area Representative and Minister of Tourism and Civil Aviation Honourable Manuel Heredia Jr, Caye Caulker Village Council Chairman Wayne Miller, representatives from the Belize Tourism Board (BTB) and residents of the island. The short ceremony began shortly after 1:30PM with Heredia addressing the attendees. 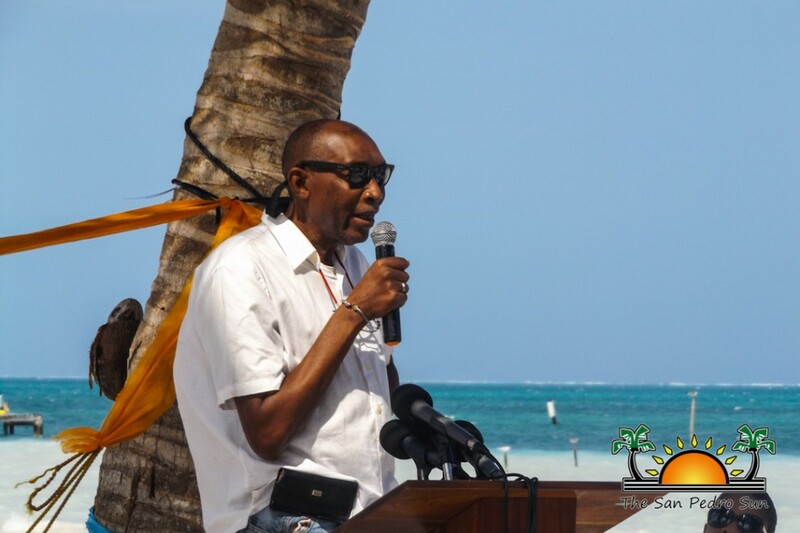 He spoke about the project, stating that despite a few negative comments, the beach is proof of a job well done and that it will not erode away. He also reiterated his commitment to the community of La Isla Cariñosa. Heredia added that when tourists are on vacation, they want to be in a beautiful place. “With this project, we want to make La Isla Cariñosa more beautiful, and some day we could say that it could be even more beautiful than La Isla Bonita,” Heredia remarked. However, a few residents believe that not enough planning was done on the rehabilitation of the beach. 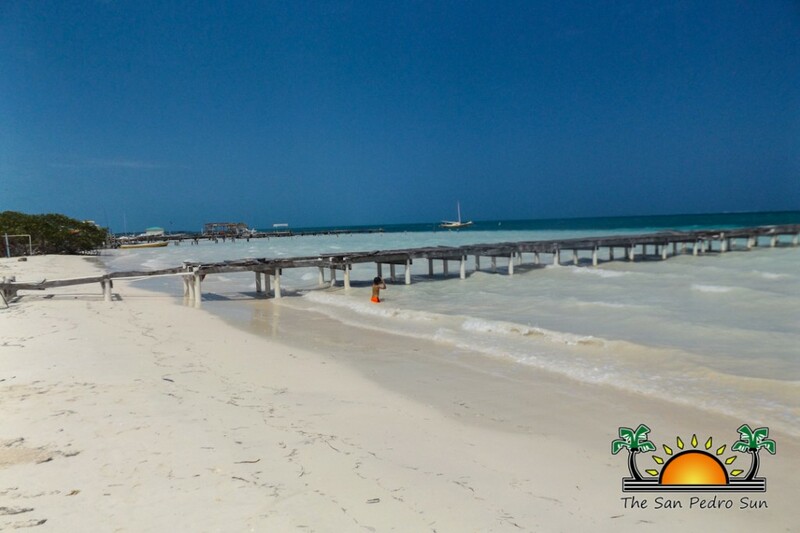 According to them, the project was rushed and no sort of proper protective structure was built around the beach in order to prevent erosion from reoccurring. Despite these observations, the local residents committed to take care of the beach and look after its well-being. Before the ceremony wrapped up, Kevin Gonzalez from the BTB shared a few words about what the Tourism Board is doing in order to enhance the tourism industry in Belize. He also emphasized that such rehabilitation projects can be very beneficial for the community. “Sun and beach is one of the products that the BTB pushes and advertises, “said Gonzalez. 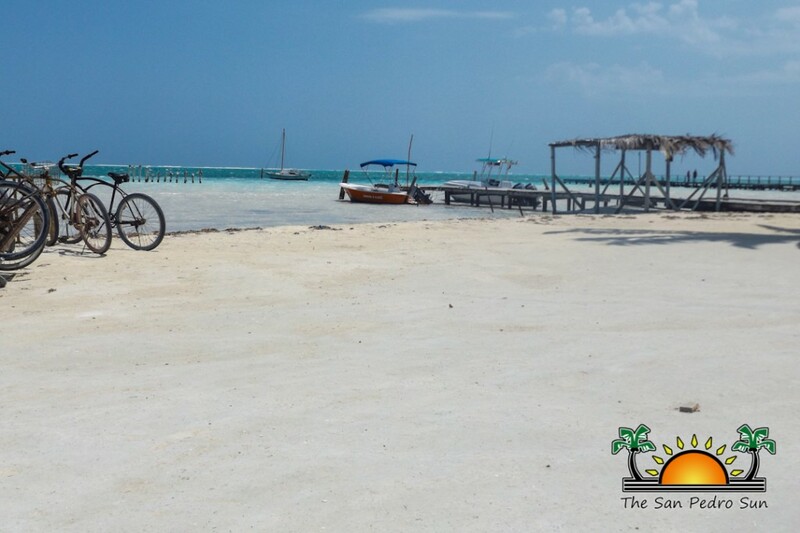 “Most of the visitors coming to Caye Caulker are about 75% European. They come for sun and beaches, and if you do not have that, you will certainly lose business. So the BTB is making business work for the island, and indirectly making economic benefits for the country,” stated Gonzalez. The project was financed by the BTB along with the Ministry of Tourism. The total investment was $500,000, which also included marketing of the beach. 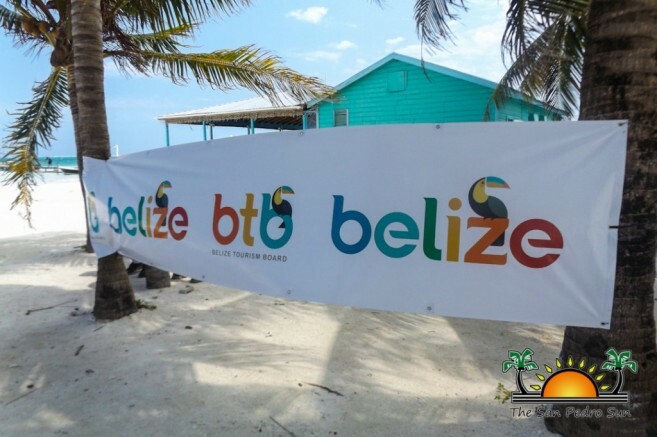 The Caye Caulker Village Council welcomes such assistance from the BTB and the Ministry of Tourism and they look forward to working together with the government authorities. Additionally, it was announced that the Ministry of Tourism will engage in three other beautification projects that they already have in mind for the island.